Nicola Bezzo is using robots to map the past. Bezzo, a University of Virginia assistant professor in the departments of Systems and Information Engineering and Electrical and Computer Engineering, and two of his graduate students, Esen Yel and Tony Lin, have had a hand in mapping the Blue Ridge Tunnel, a railroad passage cut through Afton Mountain. Claudius Crozet engineered the tunnel, which was completed in 1856. 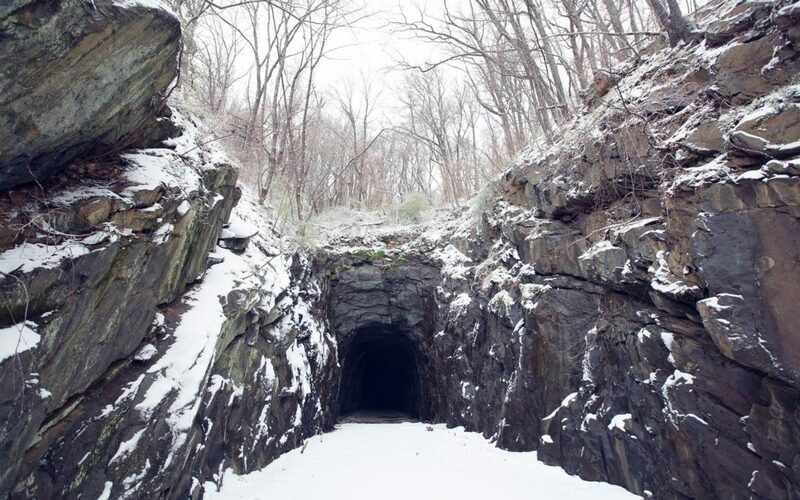 The Claudius Crozet Blue Ridge Tunnel Foundation is seeking to restore and reuse the tunnel as a community landmark and recreational and educational resource and create a historical interpretation of it. The foundation created a consortium involving Nelson, Augusta and Albemarle counties and the City of Waynesboro, along with the National Park Service, the Commonwealth Transportation Board and the Virginia Department of Transportation. Leidos, an information technology, science and engineering firm, is using the tunnel to test some of its software, scanning and mapping and producing a three-dimensional model of the tunnel. A Leidos team explored the tunnel with its Structure from Motion software suite that takes photos or videos with ordinary cameras and mathematically manipulates them to produce 3-D models viewable on-screen or with augmented or virtual reality goggles. Leidos asked Bezzo, whose laboratory has been researching autonomous vehicles, to collaborate on research and to deploy a robot in the tunnel and laser-scan the walls, ceiling and floor, using Light Direction and Ranging, or LiDAR, technologies. The company planned to compare the results from each technique. When the team entered the tunnel on Oct. 26, Bezzo first thought to deploy an airborne vehicle to fly through the tunnel, but then decided to use a ground-based robot. He said the robot is good at moving over strange terrain, collecting information and classifying the terrain over which it is moving. He said the robot makes decisions autonomously on how to move and the best action to take, such as moving slowly on ice.